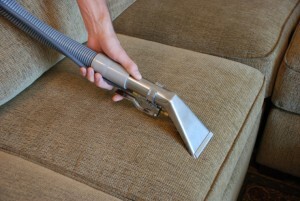 Back 2 New Curtain Cleaning Adelaide is Fully Insured and certified Curtain Cleaning Company in Adelaide. Back 2 New Curtain Cleaning Adelaide is a 20 year old company delivering quality curtains and blinds cleaning services all over Adelaide. Our team of expertise is skilled with the newest and most effective curtain process. They make sure you get the finest professional cleaning service for curtains of all sizes at affordable price. Not only that, our curtain cleaners use green cleaning products which clean your curtain from dirt and stain along with remove the smell that has spoiled the atmosphere of the area. 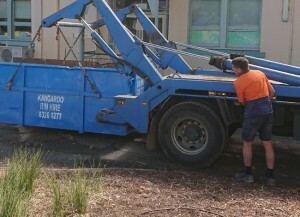 Give us a call @ 0410 452 014 right now for a free quote.